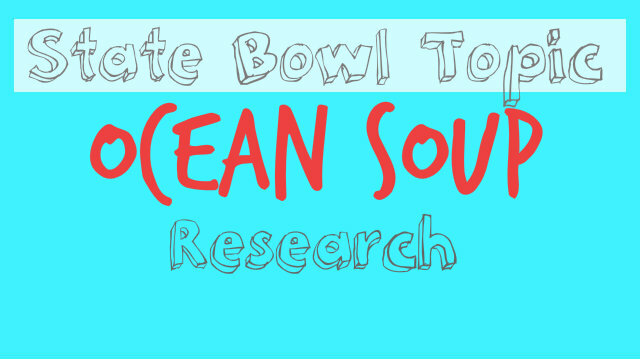 Learn more about the State Bowl topic, “Ocean Soup.” Do some research to learn facts about current challenges and solutions associated with the topic. For even more Ocean Soup resources, see the Suggested Readings list. Your coach can also order a Research Unit or Topic Activity Unit from FPSPI Mart.